Isn’t it just devastating to find our dogs afflicted by sickness, whether it be a mild or a severe case? Seeing our pets undergoing such enormous amount of pain is truly unacceptable. Our dogs’ health, before anything else that is of concern to them, should always take top priority. Though most common diseases have already found solutions and preventive measures through vaccination, a little knowledge on such sicknesses is still of importance. Here are common dog health problems that we, as responsible dog owners, must be wary about. Leptospirosis is a canine disease that affects the kidneys and induces diarrhea, jaundice and vomiting, accompanied by fever. It can lead to permanent kidney failure. It is caused by bacteria incurred from exposure to urine and saliva of other infected dogs. Rabies is a fatal disease that is caused by a virus that affects that central nervous system. This leads to brain infection. It can be acquired through a bite from an infected dog. Hepatitis is a common dog health problem that is, again, caused by a virus. The virus is transmitted through excretions, such as urine, feces, and saliva, of dogs with hepatitis. Dogs with hepatitis experience fever and hemorrhage. Distemper is a dog disease that causes harm to the respiratory, nervous, and gastrointestinal systems. It is characterized by runny eyes and nose, diarrhea, cough, fever, paralysis, seizures, and nervous twitching. Distemper is transmitted by air. Corona is a viral disease that can be easily transmitted. It infects the gastrointestinal system of dogs and has symptoms of fever, diarrhea, vomiting, and dehydration. Tracheobronchitis, or kennel cough, is caused by both virus and bacteria that infect the respiratory glands of dogs. It may lead to pneumonia and can be determined by dry cough. Parvovirus is a viral dog disease that is caused by contact with excretions of a dog infected with parvovirus. Fever, vomiting, and diarrhea are common symptoms of this disease, as the gastrointestinal system is the mainly attacked. Intestinal parasites, often in the form of worms, are also common dog health problems. Tapeworms, roundworms, heartworms, and hookworms are common examples of these parasites. Ascarids and whipworms are also internal parasites that should be prevented from infecting our dogs. External bug such as fleas, ticks, mange mites, and lice also cause imaginable disturbance to dogs’ health. They cause anxiety and irritability to dogs as they adhere to dogs’ hair tremendously and can prove to be a little difficult to remove. Mouth problems such as drooling and foul odor are common dog health problems. Such are indicators of possible dental infections that need to be treated. 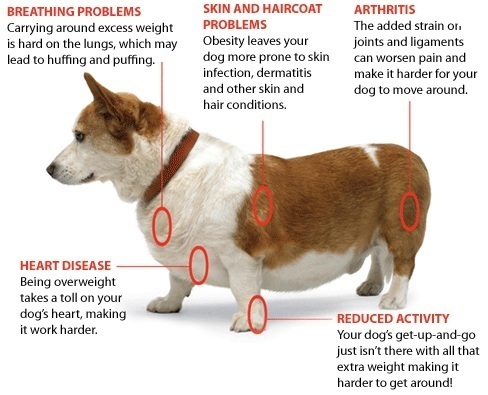 These are just some of the common dog health problems that we, as pet owners must deal with. Such problems can be treated at once with proper awareness. Previous post: What Causes Dog Diarrhea?